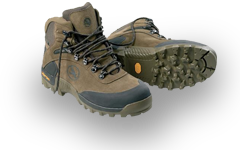 I was asked by Ecomind Travel to plan a weekend walk on Dartmoor for their guests who were spending Friday finding out about Transition Town Totnes. 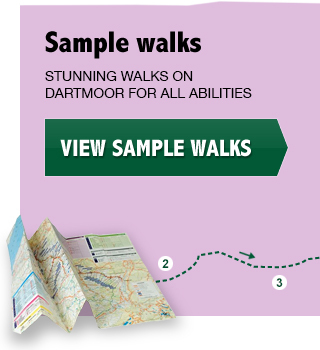 I love a challenge like that: to come up with a route that incorporates the most interesting of Dartmoor scenery possible and also has a pleasant and affordable place to stay in the middle. 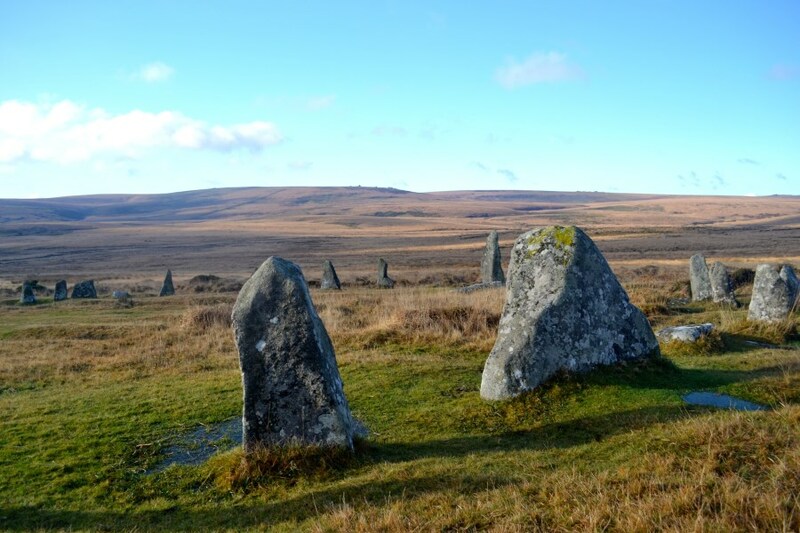 This two-day (20 mile) walk on 18th & 19th July travels up the eastern side of the moor, starting in the Dart valley, later the East Dart valley and then out onto the high moor, past a reservoir and ending at the Shovel Down ceremonial site and Gidleigh stone circle. The mid-walk stopping point is lovely Bellever Youth Hostel. We start at New Bridge, on the River Dart a few miles north of Ashburton, where a medieval packhorse bridge crosses the river. We walk briefly alongside the river and then uphill to join an old carriage drive that runs along the top of the Dart valley with beautiful views into the wooded gorge below. After climbing Sharp Tor, we head north over Yar Tor and Corndon Down from where we can look out for miles over the heart of Dartmoor and see the remains of extensive prehistoric field systems. Then we walk on an old church way down into the “ancient tenements” of Sherwell and Babeny, some of the longest continuously inhabited settlements on the moor. 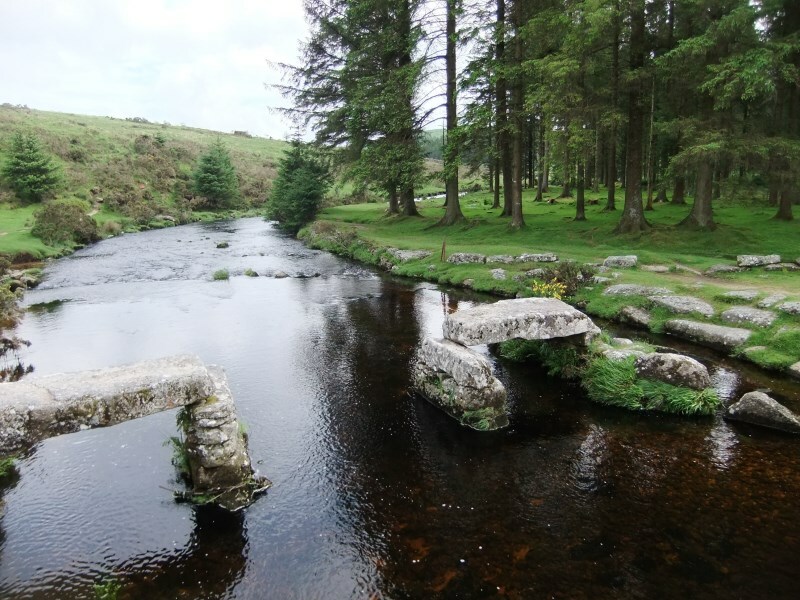 We walk over to the East Dart river and either follow it northwards as far as historic Bellever Bridge or, if conditions permit, we cross it on stepping stones and walk via Laughter Tor and Bellever Tor to the youth hostel in the hamlet of Bellever. In late September, I'm planning to do another weekend walk, this time a west-east route following the ancient packhorse track that runs between Tavistock and Ashburton. It's also about 20 miles, this time with an overnight stop in Princetown. Sign up to the mailing list for further information.